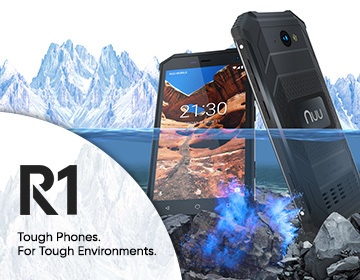 How about investing a portion of your federal tax return check in a fresh smartphone? 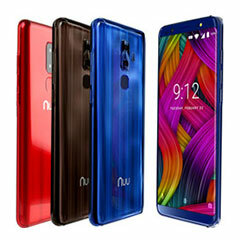 You can buy a low-priced, unlocked smartphone from NUU Mobile – with great cameras, a powerful operating system and plenty of battery – for a lot less than you might think. 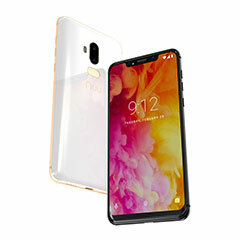 Buy an inexpensive smartphone as a backup device. If you rely upon your smartphone daily, spend a small part of your tax rebate on an inexpensive backup. Owning your own unlocked smartphone gives you options. 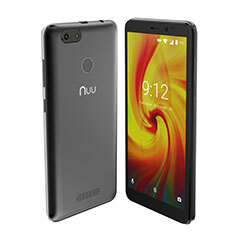 With a NUU Mobile phone in your hand, you can save money by shopping for the network service deal that fits your budget best. When you have an unlocked phone, you aren’t wedded to any particular service provider. 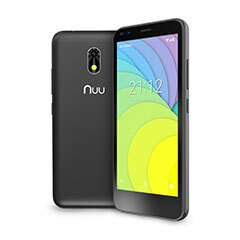 NUU Mobile offers smartphones designed for every member of your family. 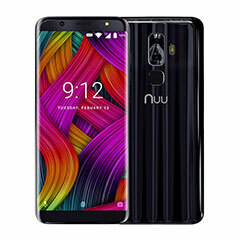 From starter phones to high-powered workhorses, NUU Mobile has perfect, affordable options for everyone who needs to stay in touch and connected. 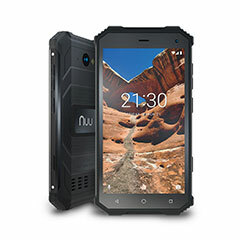 “At NUU Mobile, we believe everyone should have access to the amount of power, style and the technology they need at a price they can afford,” says senior vice president Tim Clemens. Speaking of smartphones and taxes, did you know you can file your tax returns using your smartphone? The two most popular tax-refund services, H&R Block® and TurboTax®, each offer free apps that let you file your simple tax returns for free using your smartphone. H&R Block. This easy-to-use program guides you through completion of your tax return. With the paid version, your cost to file depends upon the services you need. Choose from Free, Deluxe, Premium and Self-Employed. TurboTax. File your simple tax returns for free with this app. Speak with a consultant for free review. With the paid version, the software searches more than 350 possible deductions to see if they apply to you. IRS2Go. The Internal Revenue Services’ official app lets you make a payment, check your refund status or find free tax help. Also provides IRS news updates. No bloatware, no ads, and it doesn’t run in the background. If you choose to file your taxes using your smartphone, make sure you delete the photo of your W-2 from your phone once you’ve filed. You don’t want anyone who gains temporary access to your phone to see or copy your W-2 information. 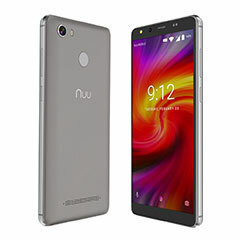 To learn more about affordable NUU Mobile phones and our 2019 tax season promotions, visit nuumobile.com and Amazon.com.